RiiConnect24 brings back WiiConnect24, pushing content to your Wii. Here are some services that RiiConnect24 currently supports. Take a look at the local weather or anywhere around the world using a Globe. You're able to view the current weather on the Wii Menu, or today or tomorrow's weather for instance. 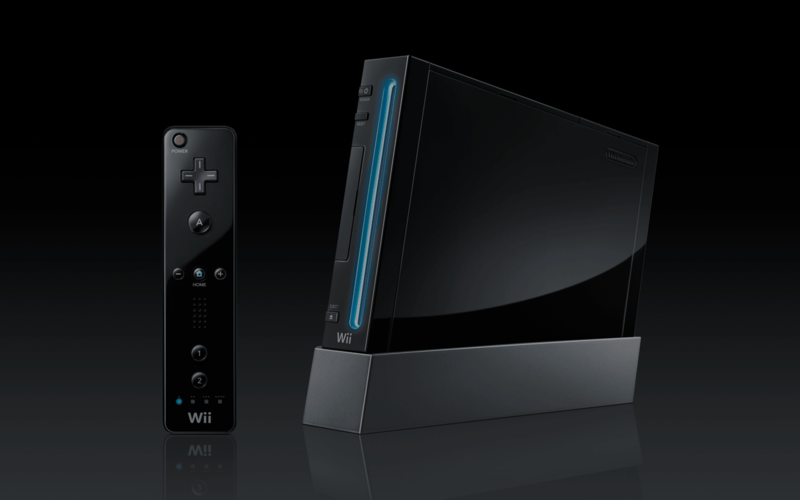 Stay up to date with the latest news articles sent to your Wii in a fun way. You're able to view the locations that the news takes place using a globe, or you can see the headlines as a slideshow. Vote on fun polls with up to 6 Mii characters. You can predict which answer will be more popular, and even suggest future poll questions. Get information about games for Nintendo consoles, watch videos, recommend games to other people, and more. Send messages to other people connected to RiiConnect24 through the Wii Message Board on Wii Menu. Your Wii's blue disc light will glow when you receive a message! You can also send them Miis and pictures! The RiiConnect24 team is always hard at work bringing more Wii Channels back, and other things that used WiiConnect24. For the current status of what services are up, please click here. Join our Discord server to talk to other RiiConnect24 users, have fun, and get help if you are having trouble using RiiConnect24! We like to tweet, so follow us today to get updates about our service!